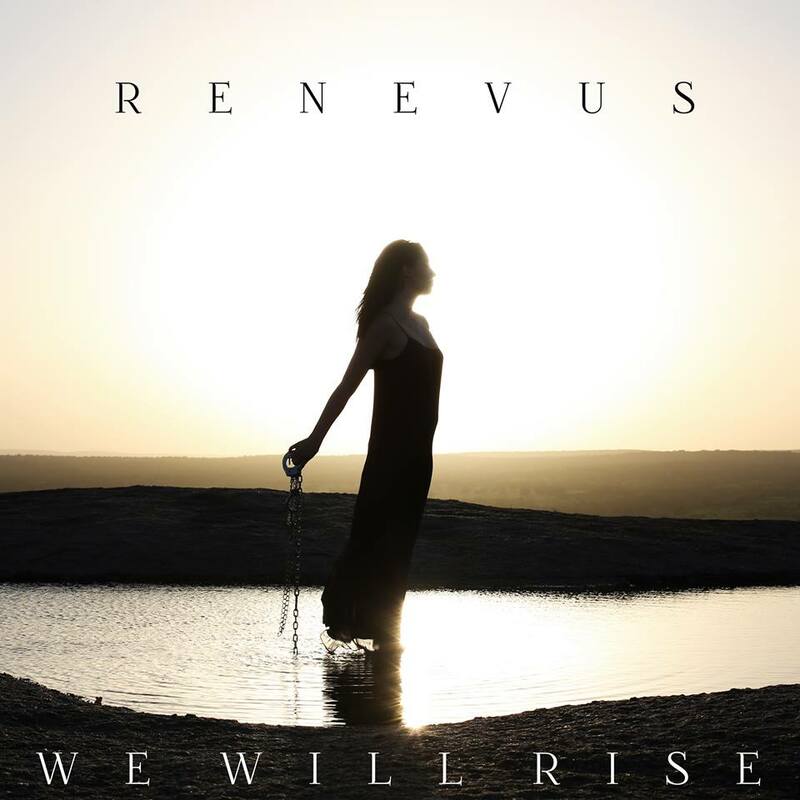 The Christian Independent band known as Renevus is releasing their new EP “We Will Rise” next week on May 3rd. 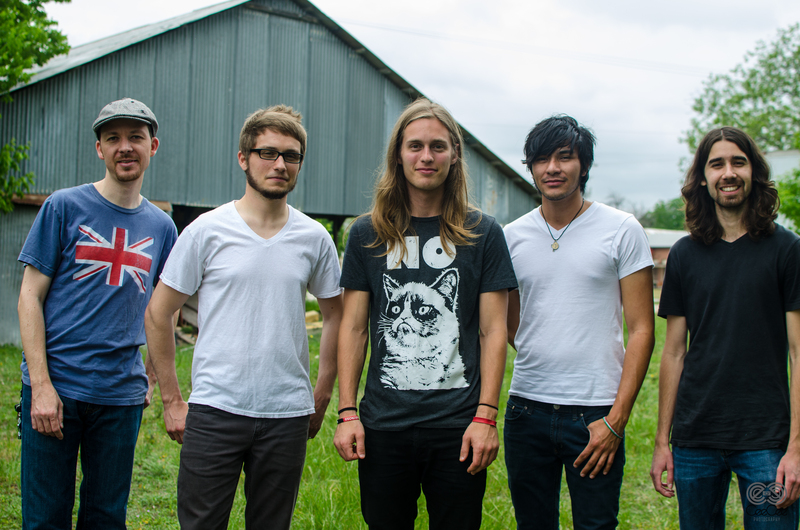 They released a single under the same name last year and now, after a successful kickstarter, are ready to release the full project. Renevus (meaning “rebirthed” or “remarked) has a big vision, “to change lives.” One could easily notice that they have already been successful in that vision many times; especially given the evidence of the people they have reached through online social mediums. Even more proof could be found in their recent Kickstarter that raised over $5,000 with only 63 backers. Gideon Roberts: “Well James the drummer has hilarious Russian accents. We all have our crazy quirks, like Jack will fall asleep anywhere. This one time he fell asleep on a bus; he’ll just fall asleep somewhere and we won’t know where he is. We just did a youth retreat a couple of weeks ago in Spicewood, Texas and almost every time before we played we would be like “Where is Jack?” It became a common phrase because we didn’t know. Christian is working on instrumental stuff, he just released a single called “Cosmic Travel” and he’s trying to get that into films and scores. He’s really good at that and he’s classically trained. He’s finishing up his bachelors at Texas State. James Fulmer can not just do Russian accents, but right after our single release he was asked to set up a drum set at George Straits house. He sent an email to George asking him to listen to our song “We Will Rise” and he listened to it and read the story behind it and replied to James. Mitch used to be in motocross and God drastically reshaped his life. He got in this really bad accident and almost died. He was in rehab for almost a year. He has a huge scar from it. Me, I’m crazy. I’m a nerd, I was a chess champion in high school. I grew up on the Final Fantasy RPG’s, I’m currently playing other JRPGs. I’m growing out my hair, I’ve never had it this long. Gideon Roberts: “Well the theme is “We Will Rise”. The single was written about two years ago and was released exactly a year after it was written or a year after the event that inspired it happened. The writing of the song happened after finding about the Aurora, Colorado shooting at the batman premier movie. I was drawn to that article when I found out that a girl that I was friends with for about a year named Jessica Ghawi was killed in that shooting among the other victims. When I found out that it was her, I bawled, I was so distraught. I had just gotten back from helping with a youth camp, but I woke up the next morning after getting home and saw it on the news. I checked out other articles and was drawn to that article after seeing her name. I was so upset and angry; I was crying out to God asking how this could happen. So I started eventually journaling down my thoughts, but was angry and upset. The first line of these thoughts “Why is there tragedy when love could abound. Surrounded by our sorrow can we turn around.” Wanting to rewind the clock and get back to a place where love is bounding but also recognizing that tragedy surrounds us. The theme of We Will Rise came when God just started ministering to me and my heart reminding me that this life isn’t what it’s about. This life is a tool to things that are much deeper and much greater. So I started getting encouraged as I continued to write out. I was reminded that one day we will rise to a God who loves us and we’ll be free from death and sorrow and the chains of yesterday. So that came to me that morning and we played it that night. We had been playing it for about a year and released it a year later. For the song we partnered with an organization called “Feed My Starving Children” and half of the sales of that song goes to that organization. It’s an amazing organization that goes and gets what kids need to survive in so many countries all around the world. Three of us volunteered at their big packing event and we’ll be doing that again this year. Last year they packed 4,000 meals and this year they’re going for 2 million meals. It’s going to be crazy dude, it’s going over six days. AMN: Anything else you want to mention? Gideon Roberts: “Yes, to us it’s not just about having fans, it’s about investing in people and knowing that they’re more than fans, they’re friends. It’s really nice that we enjoy music together but if that’s all there is then it’s kind of worthless. So we want to actually be a part of people’s lives as much as possible. We feel like that’s the genuine way to do music. Follow along with Renevus on their social mediums, twitter or facebook, and buytheir EP “We Will Rise” coming out AT MIDNIGHT on May 3rd!